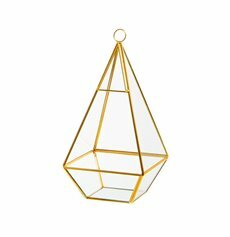 Geometric terrariums are the perfect decoration for any interior, pairing clean modern lines and styles with the beauty and texture of nature-inspired arrangements. 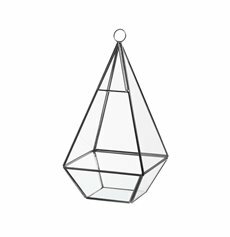 The ideal complement to any modern interior, a geometric terrarium can also add a stylish contemporary touch to more traditional homes as well. 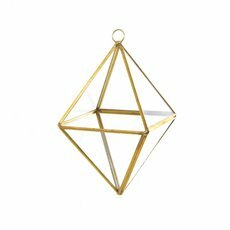 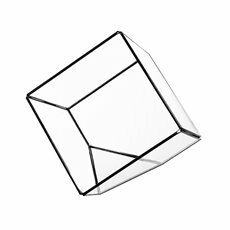 Koch & Co sell a wide range of high-quality geometric terrariums at wholesale prices. 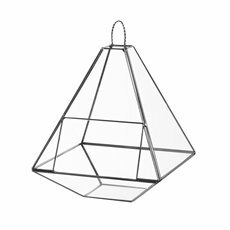 Our glass terrariums are available in many shapes and sizes from simple cubes and pyramids to more complex shapes like three-dimensional hexagons and octagons. 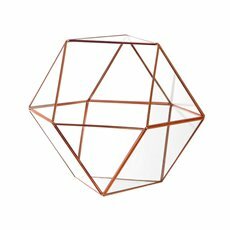 Many of our succulent terrariums feature metallic frames in colours like gold, copper and black to highlight their distinctive geometric shapes and pleasing proportions. With a range of hanging terrariums and flat-bottomed options, you can find the perfect geometric terrarium for any space or event at Koch & Co. 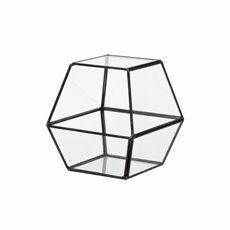 Whether you want to hang it, place it on a desk or side table or really feature it as a table centrepiece, we have the terrarium for you. 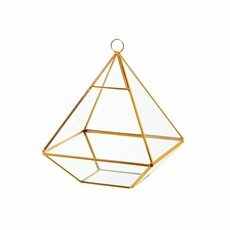 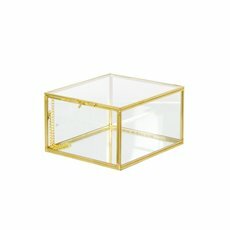 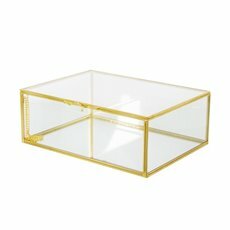 We sell a wide range of modern and stylish geometric terrariums at wholesale prices. Browse our range and order your geometric terrarium for quick delivery to any major Australian centre including metro Adelaide, Sydney, Melbourne, Brisbane and Perth. 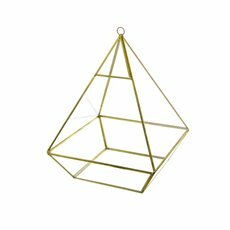 Also, create your own DIY succulent and moss terrariums with supplies from Koch & Co. Shop online today.